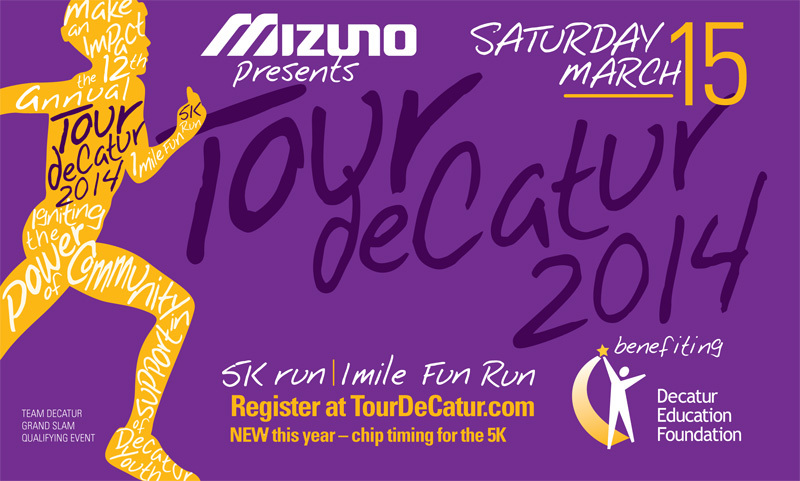 Register TODAY for Tour deCatur and Save! EARLY BIRD DISCOUNT for the Tour deCatur ENDS FEBRUARY 28th!! Register now!